Will visit your unit for an interactive session on Guiding Heritage, including dressing up in uniforms from the past. Provides support to Commissioners, treasurers and Leaders for finance and accounting queries. Receives applications for Opportunities and other grants. Manages and coordinates county level events calendar. Supplies unit earned badges which are available to the unit volunteer team and Restricted badges which are available according to the criteria set by the badge type. 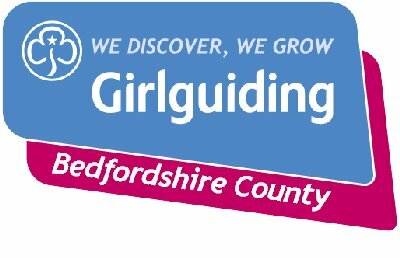 Find your nearest Trefoil Guild and information on County Trefoil Guild activity.